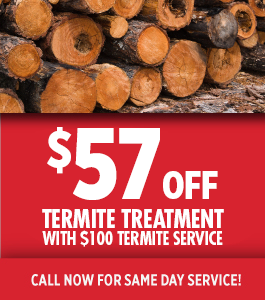 Do you have a pest control problem in Lynnfield? Then you’ve come to the right place. 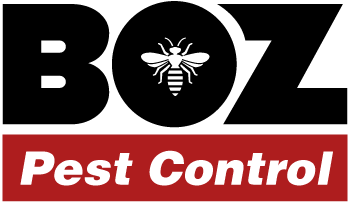 Owned and operated by the North Shore’s own, Richie the Bug Man, Bozarjian Pest Control has been helping Massachusetts residents with their pest control problems for over 20 years. 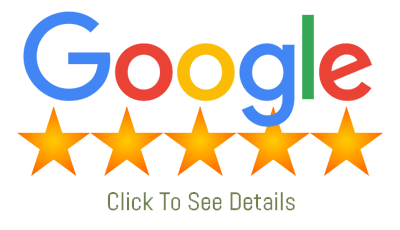 With decades of experience in the business, rest assured Richie has seen every pest control problem you can imagine. He is trusted by the North Shore Housing Authority as one of their go-to pest control outfits and he makes it a priority to stay on the cutting edge of pest control technology. Bozarjian Pest Control’s goal is to contain and remove whatever pest is giving you trouble and helping return your life return to normal.